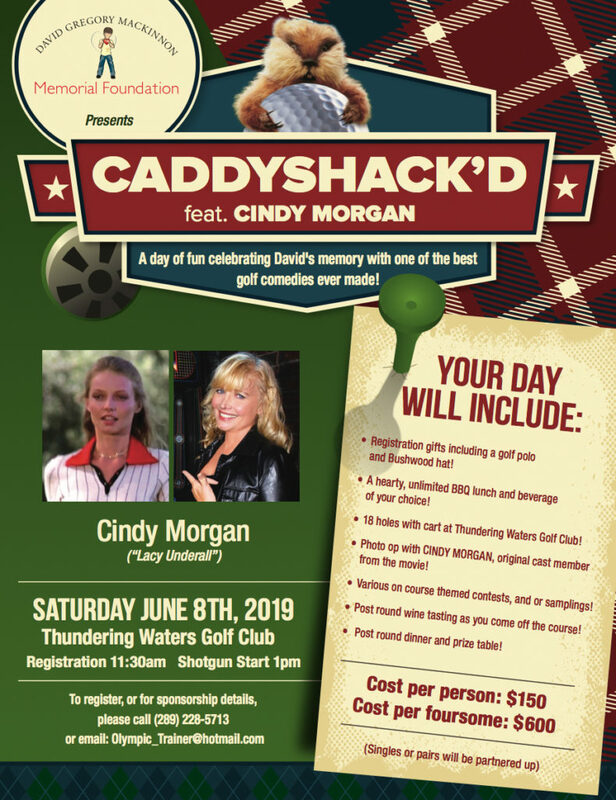 Registrations are now being accepted for the 8th Annual David Gregory MacKinnon Memorial Golf Classic on Saturday, June 8, 2019. Included: 18 Holes of Golf at the prestigious Thundering Waters Golf Course, a hearty BBQ lunch with beverage, goody bags, Technical Golf Polos for each player, contest prizes, and a Buffet Style Dinner that includes 2 bottles of wine on every table. Details: Registration/cart assignment begins at 11:30 am and a full field shotgun scramble start begins at 12:30 p.m. Lunch will be available from 11:30 – 12:30 p.m. Dinner will be served at 6:30 p.m.
We would be honoured if your organization would consider supporting us. We are looking for various sponsors, silent auction items, door prizes, and of course golfers. Please refer to the attached package for information regarding sponsorships, registration information and foundation information. 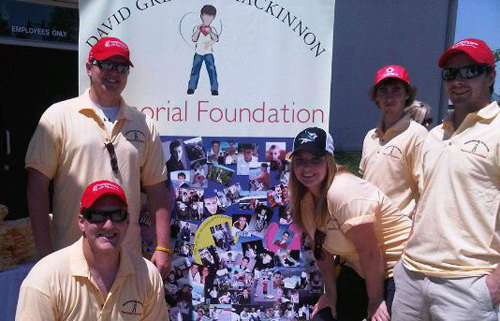 Should you have any questions or require further information please contact Michelle 905-353-1979 or by email info@davidgregoryfoundation.com or register now below. L2J 4J7Thank you for your support!